Homes built in the 1880s and before often appeal to us due to their history and their charm, but did you know that they were built before residential electric service existed? While you probably expect to tackle some repair work in order to ensure electrical safety in an old home, you should know that even newer homes built within the last 5 years may not be up-to-date when it comes to their electrical systems. Here are 5 relatively small updates you can make to improve electrical safety in your home. A GFCI, or Ground Fault Circuit Interrupter, has the power to reduce electrocutions and could potentially save your life. GFCIs protected circuits are so inexpensive that there’s no reason not to make sure that your home meets today’s recommended standards for GFCI installation. An Arc Fault Circuit Interrupter, or AFCI breaker, reacts to arcing conditions like loose wiring connections that can lead to house fires. In fact, arc faults are one of the leading causes of electrical fires in the United States. Install an AFCI breaker in your electrical panel to benefit from this protection. If your electrical panel is a bit old, you may not be able to introduce a current AFCI breaker. This is such an important update for electrical safety that if you find this is the case, you should probably get a new electrical panel altogether. TRRs increase child safety in your home by keeping the opening to the receptacle blocked unless two prongs are pushed inside at once. This often requires a bit of a back-and-forth movement that is easy for adults to get used to, but not so easily mastered by little fingers holding paper clips and other electrical conductors. If you live in an older building, you may need to upgrade your electrical receptacles so that they are tamper-resistant; TRRs are currently required for most outlets in new construction. It is not uncommon for home inspectors to come across open junction boxes and outlets and switches that are lacking cover plates. You do not need any professional know-how to tackle this easy electrical safety repair. You only need to purchase a properly-sized cover plate and put it into place. If wiring is exposed, however, you may need to hire an electrician to do the work. Exposed wiring is extremely dangerous and should be taken care of as soon as possible. Be absolutely certain that the power is shut off before any work on wiring begins! No matter what measures you take, screws are going to come loose over time. When a switch or outlet becomes loose, connected wiring can come loose, too, and this compromises the electrical safety in your home. If the box containing the loose receptacle or switch is mounted tightly, then you simply need to take the cover off and screw in the hardware. If the box is loose, however, the required work is more difficult. Beware of over-tightening, as this can cause damage to the plastic receptacle. Also, shut off the power going to the circuit before making this repair. 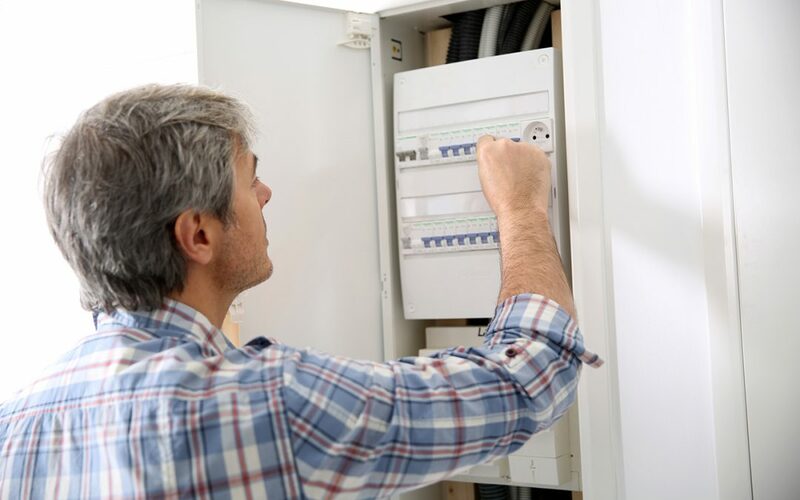 You may want to hire a home inspector to inspect the electrical safety in your home by having them identify loose connections, receptacles, and switches. There are many more repairs that you or your electrician can perform for electrical safety. Help keep your home and your family safe by learning more about common electrical hazards and how to fix them. 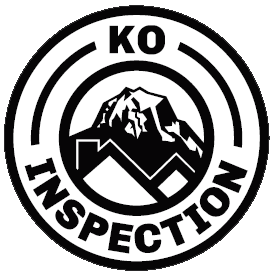 KO Inspection provides home and commercial building inspection services to the Greater Seattle area. Contact us to book your appointment.